Whether you are in the mood for sushi, sashimi, or teppanyaki, during your time in Bali, have a little bit of Japan presented right before you at Meliá Bali’s Sakura Japanese Restaurant. 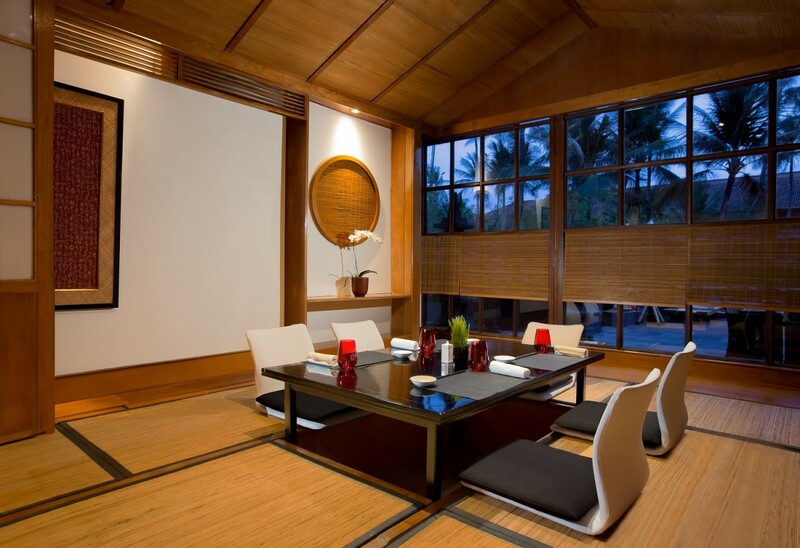 You might not expect to find a sliver of Japanese authenticity within the compounds of Meliá Bali in Nusa Dua, but that is exactly what you’ll find with Sakura Japanese Restaurant. Nestled in a cozy corner only steps away from the Main Lobby of the hotel, the restaurant subtly showcases a bit of Japan and offers a selection of delicious Japanese dishes – the best sort of place to spend a quiet and enjoyable evening after a day of exploring Bali. Sakura Japanese Restaurant is as intimate as it is authentic, with only 63 seats available and an offering of fresh sashimi and sushi, on top of delectable teppanyaki set and a la carte menu. Open only for dinner, the restaurant is surrounded by Meliá Bali’s tropical gardens, and is deeply imbued with Japanese-style interior that highlights both simplicity and effortlessness, making your dining experience almost akin to a little trip to the East Asian country itself. This restaurant only seats 63 diners, but the intimate feel of the space gives off an extra layer of authentic Japan that elevates your dining experience. Those who prefer a little more privacy can enjoy dining at either of their two tatami rooms, and Eat Vacation recommends taking your seats at the resort’s restaurant as soon as it opens to enjoy that early evening air and irreplaceable atmosphere at dusk that might just be the setting for an unforgettable evening in the Island of Gods. Sakura Japanese Restaurant happens to feature a sushi bar and teppanyaki grill, from which you can enjoy the process of your meals’ becoming right in front of you. Though sushi and sashimi might be the to-go dishes for those who adore Japanese cuisines, there are plenty of options for diners who would opt for a little something else. Sakura Japanese Restaurant’s selection of Poke Bowl dishes vary from Gyudon Bowl, Spicy Tuna Bowl and Sakura Detox Bowl. For starters, there are Gyoza and Salmon Tataki, while Noodles options include both Yaki Soba and Tempura Udon or Soba, depending on whether you’re in the mood for something stir-fried or soupy. There’s also the option of scrumptious teriyaki, which are so obviously well-prepared with care for details and taste – resulting in a delicious dish that feels as authentic as they come. 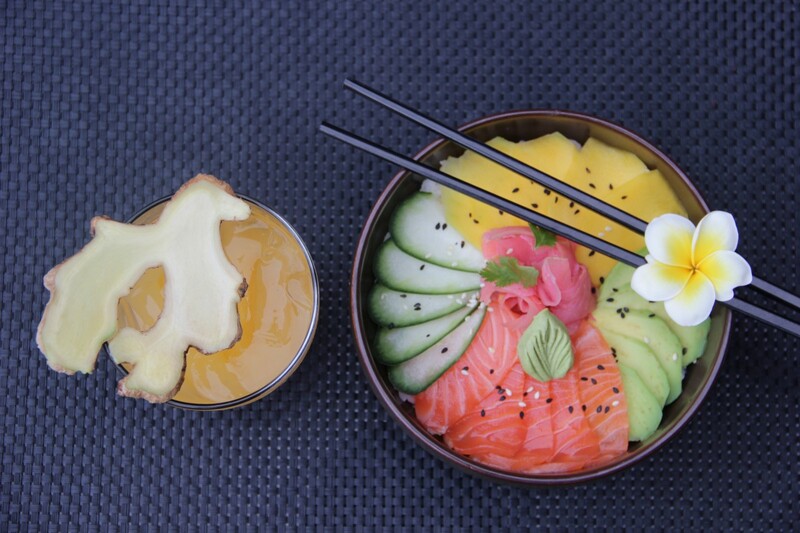 The popularity of poke bowls nowadays can also be part of your dinner’s enjoyment at Sakura Japanese Restaurant, where they have several offerings under this category. The beauty of Japanese culture – and their cuisine, to an extent – is the simplicity in which it arrives before an individual. This remains true of one’s experience eating at Sakura Japanese Restaurant, where the dishes are straight-forward and simple enough without making your head turn, but still more than adequate to fulfill a variety of palates. 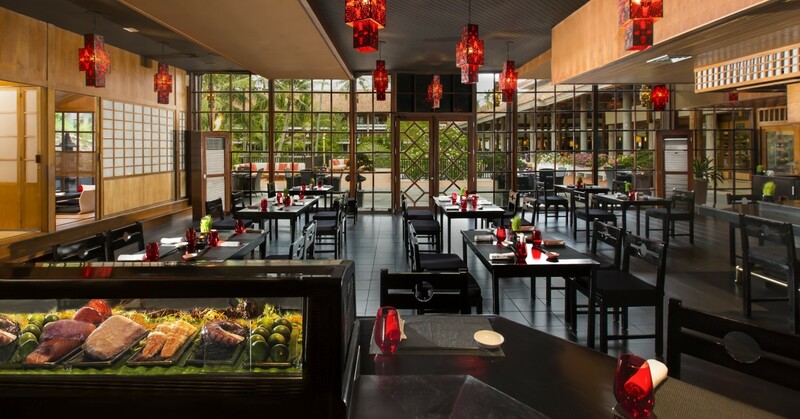 Taste a little bit of authentic Japan at Sakura Japanese Restaurant when you’re in Bali. For more information, visit https://www.melia.com/en/hotels/indonesia/bali/melia-bali/restaurants.htm.